Our Facebook Page is the most updated place to find the most recent job opportunities sent to us by various local organizations. JVS SoCal offers multiple career services and training programs, including their free online service ParnossahWorksLA. 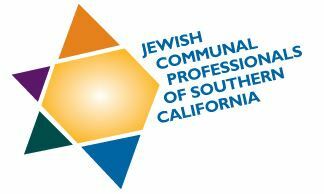 The employment pages of the Jewish Federation of Greater Los Angeles, Jewish Family Service of Los Angeles, and JVS SoCal have ongoing job openings. Three websites for the general nonprofit sector are: idealist.org, socialservice.com,cnm.com, and indeed.com. To submit a job opportunity or resource email socaljcpsc@gmail.com.